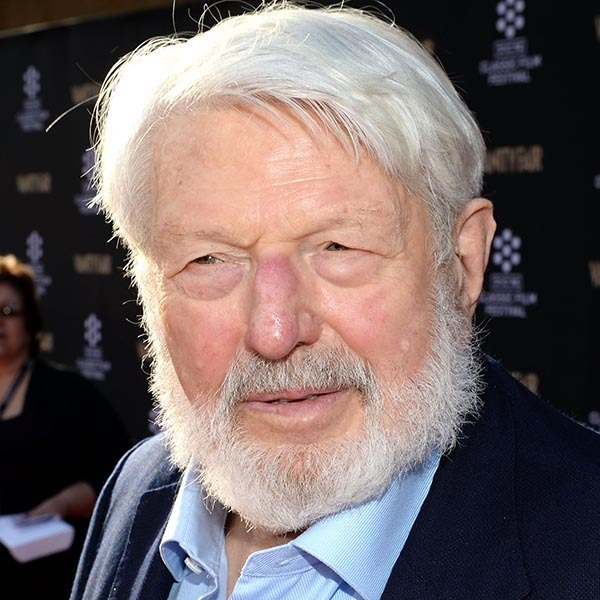 Tracks from a concert with Theodore Bikel . . .